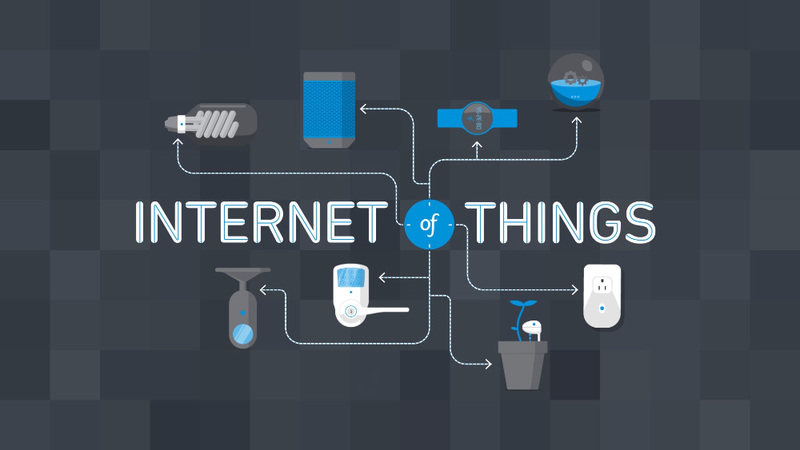 The "Internet of Things" (IoT) and "smart home" are modern-day buzz words, but more and more people possess smart devices that are connected to one another. What is the real power of the IoT? What exactly is the IoT? And how can it positively change our daily lives? To learn more, fill out the form below and we’ll be in touch. Want more information on our IoT solutions? Fill out the form below and we'll follow up with you. Learn about our ultra-low-power, low-cost products for the IoT and smart homes.